Priceless Aviation offer a wide range of inspection camera systems and kits, which we have developed since 1998. Our aim has always been to develop the highest quality systems for all of our customers at the lowest possible price. Further to this, our borescopes and fiberscopes can both be used as a stand-alone inspection system or integrated into our Priceless Aviation Snake Cam systems. This will provide a modular and flexible solution built around your specific requirements. 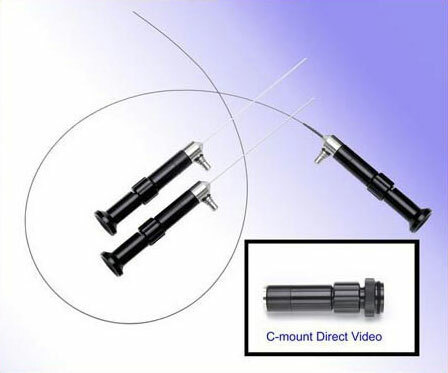 Please contact our friendly team today if you have any questions regarding our inspection camera systems, including our borescopes and fiberscopes, and we will be more than happy to help. 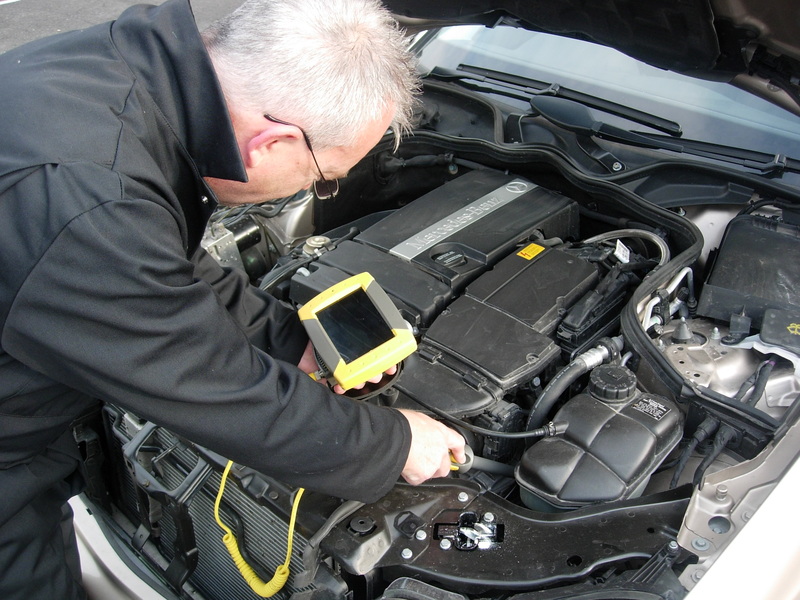 To take a closer look at our fantastic range of inspection camera systems and kits, please click on the links below. 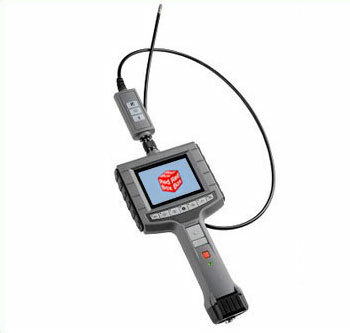 Here you can discover more about our popular SnakeCam system, borescopes, fiberscopes and scope inspection cameras, as well as all relevant accessories.